hd00:10White smoke moving on black background. hd00:25Abstract Smoke background. Beautiful Smoke effect. White smoke on black. hd00:40Smoke background. 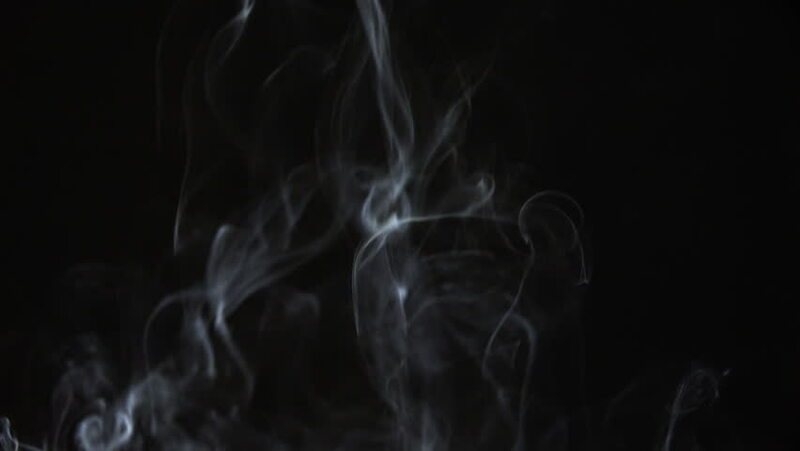 Abstract white smoke isolated on black background. Fog Overlay for different projects. You can work with the masks in After Effects and get beautiful results!!! hd00:58Smoke slowly floating through space against black background. 240 fps slow-motion.